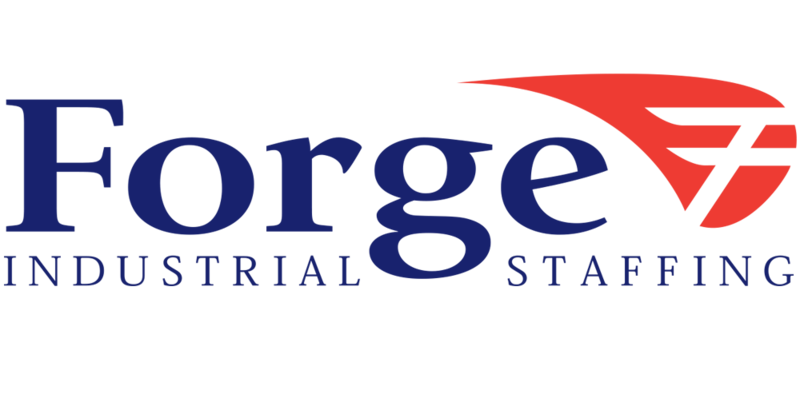 West Michigan Molding has partnered with Forge Industrial Staffing and is currently looking for a Machine Operator. West Michigan Molding is a modern custom injection molder and finisher of quality plastic parts for various industries which include automotive, consumer goods, construction, health care and electronics. and many more reasons to join this great company! This is a long term position, so attendance is extremely important!